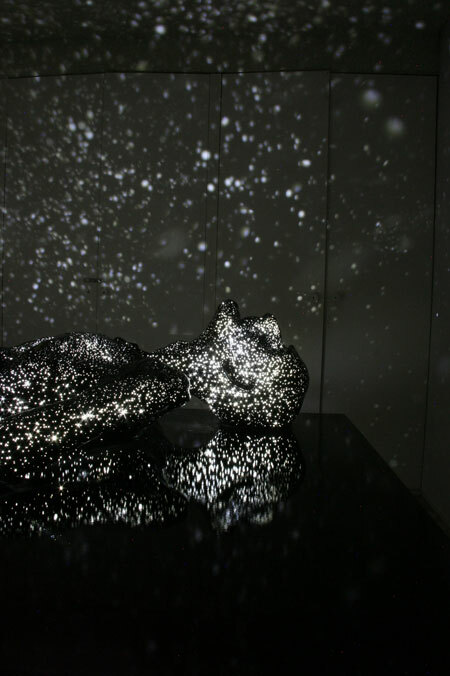 The figures in Japanese artist Mihoko Ogaki’s sculpture series “Milky Way” may look like decrepit and dying people, but when the lights are dimmed the sculptures take on a second life. 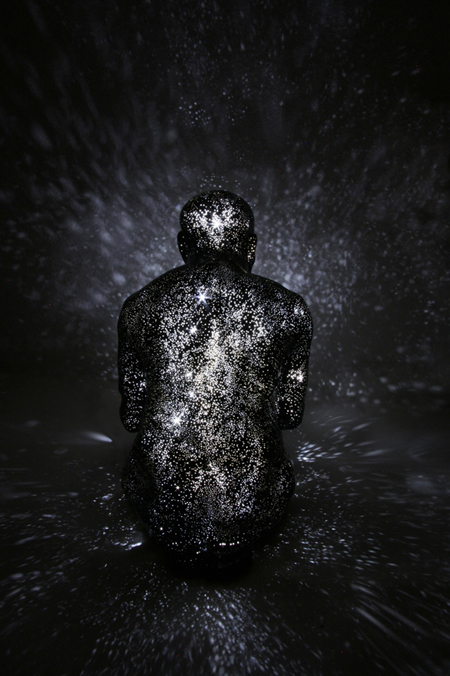 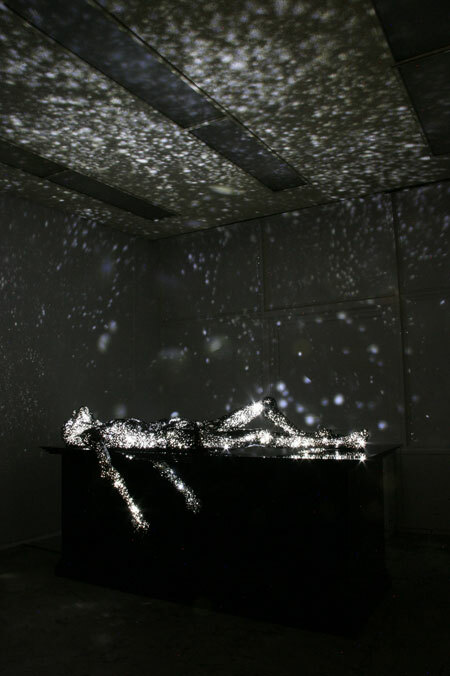 Lit from within with LEDs, the sculptures project light through tiny holes in their plastic skin—in effect becoming star projectors. 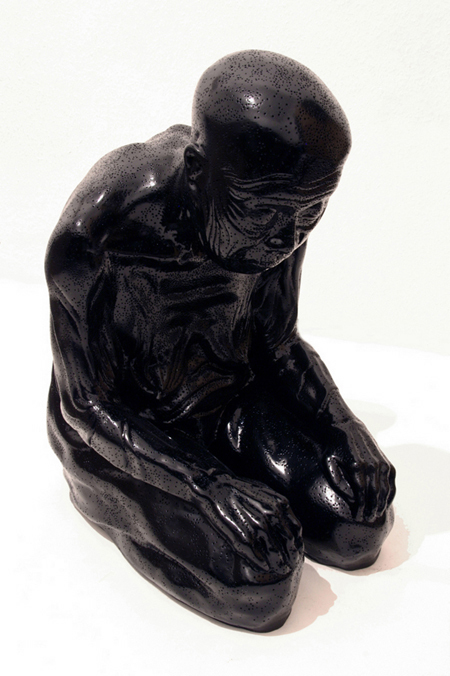 Ogaki has been working on the series since 2007.